A Date I Never Forget. July 29, 2011 EmotionsStacey D.
Tomorrow is an anniversary that I dread every year. A date that I wish the calendar could skip. A date that does not get any easier with time that has passed. Anyone who has lost a loved one knows the feeling. On July 30, 2003 I lost my father. I lost the man who raised me so well. I lost the person who was always so supportive while I was growing up. I lost one of the closest people to me. I lost one of the parents that I love so much. I may not cry missing him as often as I did eight years ago but don’t be fooled that the hurt has gone away. His dying left a hole in my life that can never be filled. I hate each year that passes without him, even more than the one before. That means more and more time since I last saw him. Since I last spoke to him. Since I last got to hug him or tell him I love him. I don’t wish that he was still here suffering the way he did. I wish I could turn back time to when he was here and mainly healthy. When he was able to see better. Walk better. Feel better. Those are the times that I truly miss. And I loathe you diabetes for taking that away from him. Taking him away from us. 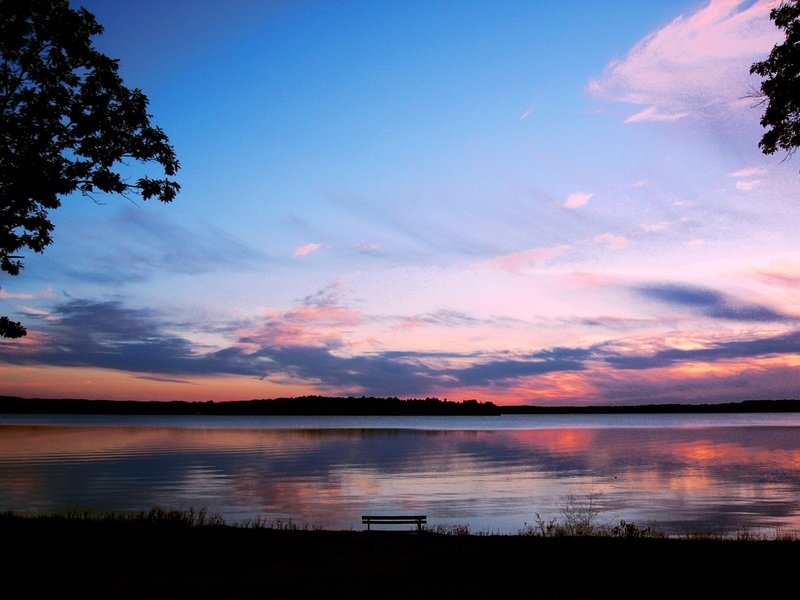 So much has changed since that day but one thing remains the same – the deepness of sorrow I feel without him. 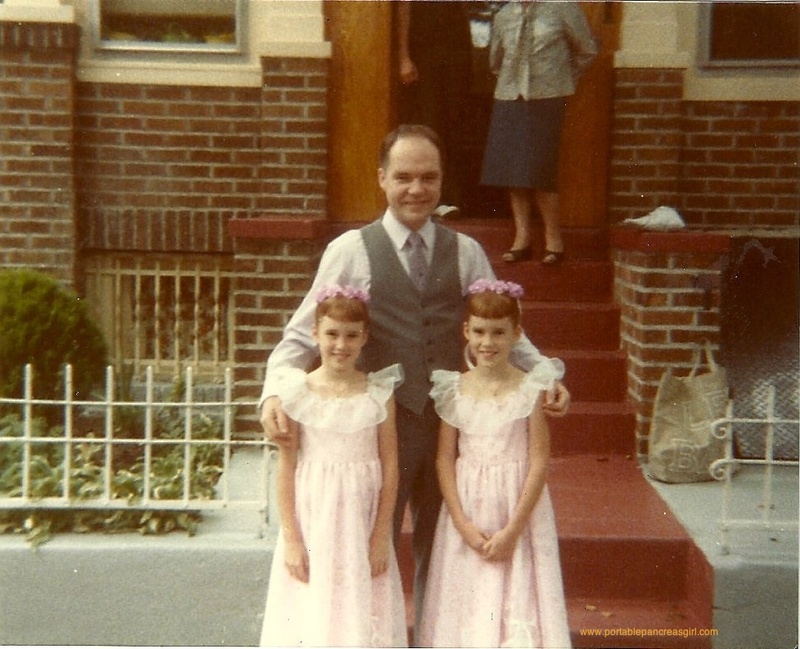 Here is my sister and I with him when we were around 8 and flowergirls in my cousin’s wedding. 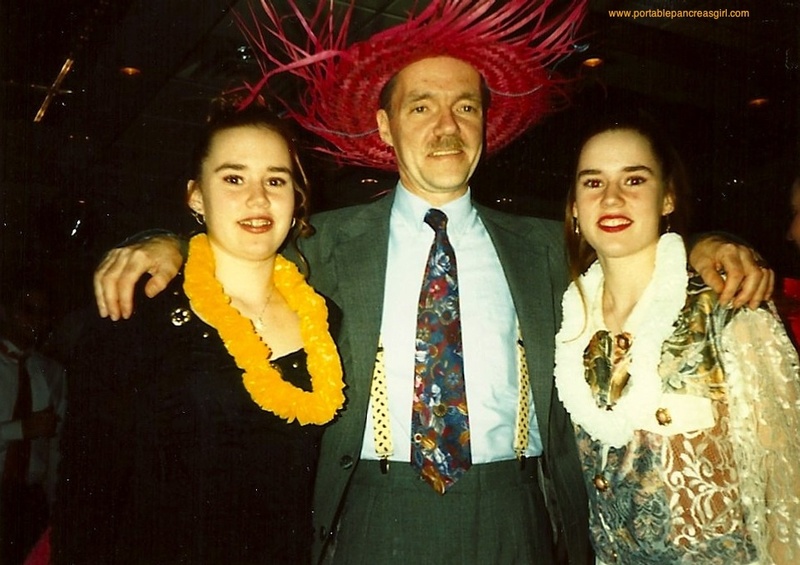 Here is my sister and I again with him at another cousin’s wedding around 1993 (I think). 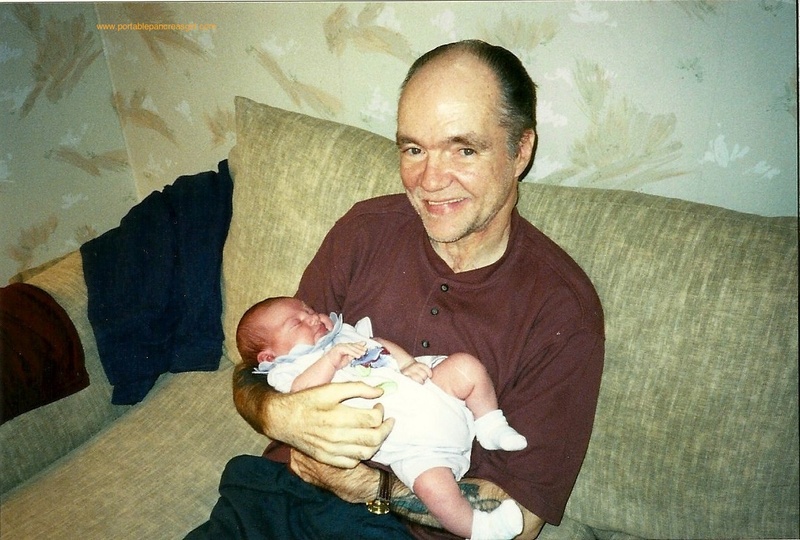 And here he is holding my cousin’s baby in 2000. July 25, 2011 BGStacey D.
These were my BG readings yesterday. 7 out of the 12 were low. I had to calculate that I drank 168 grams of carbs in the form of juice or soda and it wasn’t even enough to keep my BG up. I suspended. I lowered my basal. I was going to rip the insulin pump site out of my body! I felt awful. And I worried about what it was doing to my body. I was driving (in between lows of course!) and it started raining. My mind went completely blank on how to turn on the headlights. That scared me for a moment. I did nothing out of the ordinary yesterday either. I got in a workout around 11am when my BG hung out around 100 according to the Dexcom but that’s not unusual. This isn’t the first time that I’ve encountered numerous lows in one day but this may be a record. Even in the 29+ years that I’ve been dealing with lows. And I know that others go through it occasionally too. But it really makes me wonder what causes it. 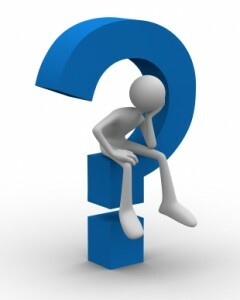 I guess maybe I’ll never know. I just hope it doesn’t happen again any time soon! 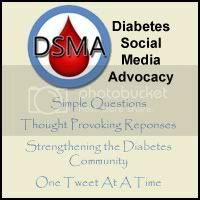 July 21, 2011 CommunityStacey D.
There are a couple of diabetes related things (of course!) going on that I think are worth bringing to your attention. The second and more important event is the O is for Outrage campaign started by the International Diabetes Federation. According to the IDF, “we are asking the US President to show the world that he is committed to the prevention and control of non-communicable diseases (NCDs). This topic is the subject of the UN’s second summit on global health issues. Having President Obama attend will inspire other leaders to take this issue seriously because “we do not want the world to sleepwalk into a sick future that is avoidable” (Ann Keeling, IDF CEO)”. 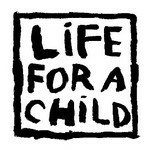 A great post about this campaign was posted by Leighann over at D-Mom Blog today. Please head over and submit your very own postcard that will be sent to President Obama by the IDF. And lastly, speaking of the IDF, the president – Professor Jean Claude Mbanya – will be the guest on DSMA Live tonight at 9pm EST. Be sure to listen in or even call in to ask questions! 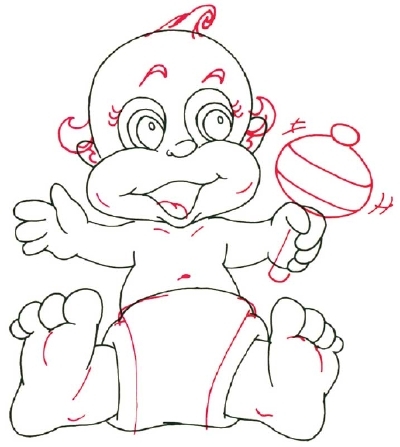 July 20, 2011 A1c, EndocrinologistsStacey D.
Yesterday I had my quarterly appointment with my endocrinologist. (I’ve never referred to it as quarterly before but since it occurs every 3 months or 4 times a year, I guess it qualifies as a quarterly event!) For some reason I was unusually calm beforehand. Well maybe except for those very few minutes before she entered the exam room. I went without any BG readings for her to review, thanks to my recent meter switch, and felt very guilty. And still, my 128/75 blood pressure reading reflected my calmness. (side note: my BP is always higher than that due to my nervousness) We went over all things diabetes related and all seems well. I have a Nerve Conduction Velocity test scheduled in 3 weeks but that’s another story. One of the reasons I dread my endo appointments each time is not due to the dr herself. Or the office. It’s simply the a1c. Since I have been putting forth a much greater effort into my diabetes management, my a1c readings have weighed greatly on me. My result yesterday was 7.0%. Down from 7.2% three months ago. Dr. K is pleased with that and considers it good control. Since using the Dexcom CGMS continuously (no pun intended!) over the past two years, my a1c has remained pretty stable around the 7.0% mark. It is the lowest level I have ever had in my 29+ years of living with diabetes. And while I’m satisfied with this value, I need to work on it a little more to try and it get it a tad lower. To a value that I’m actually happy with. Satisfied is good. Happy is even better. July 13, 2011 BG MetersStacey D.
Almost two weeks ago, I posted about BG meter accuracy issues I’ve been having. I received the new replacement meter from One Touch as promised, last Tuesday, and I continued my comparison between the Ping and the Freestyle Lite. Unfortunately with the same results. On average, the Ping was 19% lower in readings, sometimes much more than that. Now I know what you’re thinking – the FDA has a standard of meter accuracy within 20% and that difference is within that standard. So maybe technically there is nothing “wrong” with the Ping meter. However I am not comfortable with that big of a difference. Just yesterday my first reading on the Ping read 101 mg/dL. Since my Dexcom read higher than that (and I’ve run out of Lite strips) I retested. This time it read 185 mg/dL, more in line with the Dexcom. That’s a 45% difference! Like I mentioned in my last post, that 19% variance is equivalent to one whole a1c percent! That is huge. 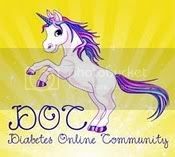 And I truly believe that it has lead to some disconnect I’ve had between what I thought my BG readings are and what my a1c is. 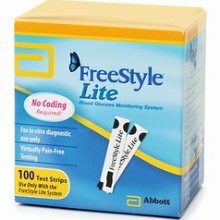 I’ve made the decision to switch from the One Touch meter to the Freestyle Lite. It’s not a decision I was happy to make actually. 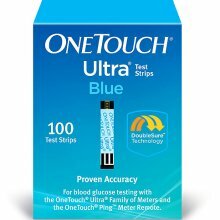 I’ve depended on One Touch for quite some time and am sorry that their product wasn’t more reliable for me. And I’m not saying it’s a bad product either. My conclusion was strictly made on my own personal experience. I am thankful to have the knowledge and resources available in order to make this decision that is so imperative to my health. Part of my reason for sharing this story is to inform others who may not be aware that things like this can happen. Most importantly, the FDA seriously needs to work on improving that 20% accuracy standard. And ASAP. Our BG readings are nothing to mess with. And a thank you to Edgepark for being so accomodating in getting my strips exchanged. 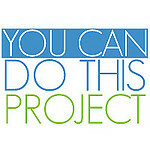 July 1, 2011 BG MetersStacey D.
Testing your BG is a normal part of the day for a person with diabetes. But the past 3 days I have been testing my BG twice as much. You see, I have not been satisfied with the readings from my BG meter. I mentioned this to my CDE at our appointment last week and she suggested I try a different one. That’s when my quest in comparing results began. For all my BG tests since Tuesday evening, I have tested on both my One Touch Ping and the Freestyle Lite meters. Plus using my Dexcom CGM as an added measurement tool. (If we’re friends on Facebook, you’ve most likely seen my pictures) Now I am in no way trying to give any company a bad name or promote another. I am sharing my own personal experience with my own BG results. And looking for the accuracy that I (we all) desperately need to manage our diabetes effectively. But I have to admit, I’m not a happy camper. Every single result from the One Touch meter has been lower than the Freestyle. And sometimes by a lot. Like 89 mg/dL vs. 169. Or 116 mg/dL vs. 261. I took the average of all the readings from the past 3 days from both meters. (Yes I’m keeping a spreadsheet logging all this information. And yes you may call me a nerd ;)) With those averages, I calculated the a1c equivalents for each. The difference? 1.1% A whole percent! The Ping meter warranted a 5.6 a1c while the Lite meter a 6.7. Rewind to 4 1/2 years ago when I first started pumping. Those first pre-CGM years, I saw an improvement in my BGs. But I would leave my endo appointments in tears, not understanding why my a1c wouldn’t budge below say 7.8ish even though according to my BG averages, it should have been lower than that. Well I think I may have found the answer. If my meter is giving me readings that are too low, of course it’s not going to tie into my a1c. I did the recommended control solution test for the Ping and naturally it was within the normal range. That’s when I called One Touch. I troubleshooted with the CS rep, giving him my discrepancies in readings between meters. I also gave him six back to back readings from the Ping that were over the 20% threshold. Just from the past 2-3 weeks. They are sending me a new meter. And while I do appreciate this, I am not too convinced it will solve the issue. Then my friend Faye, left a link to this article on my Facebook page: Are glucose meters providing false sense of security? I had heard about the patient losing her life because of the hospital erroneously giving her too much insulin. But now to hear that it could have been prevented just by using a glucose meter that is accurate? That makes me feel so many different emotions it’s impossible to put into words. I plan to continue my thorough comparison of BG results for a bit longer, especially with the replaced Ping meter. At my next blood drawing I am going to test at the same time with both meters as well. Then I will decide if making a switch is called for. I know no glucose meter I use is going to be 100% accurate. The FDA needs to work on that. Pronto. But I shouldn’t have to test my BG two or three different times each moment that I’m testing to get something near accurate. If anyone from One Touch happens to be reading this, please don’t hate me. And if anyone from the FDA happens to be reading this, listen up. 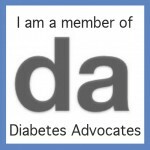 I want you all to know this so that you can keep the diabetes community safe and offer better, more accurate products for us. Our lives depend on it.